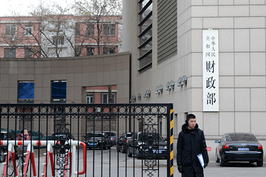 One of China’s “big four” state-owned commercial banks has decided to issue more loans to businesses, especially those involved in the government-driven infrastructure sector, Caixin has learned from multiple sources close to the bank. The Industrial and Commercial Bank of China’s (ICBC) decision indicates that the authorities are easing up on the national deleveraging campaign, which the government initiated due to concerns that there is too much debt in the financial system. The move comes at a time when the campaign has led to a credit squeeze accompanied by a slowdown in infrastructure investment, which has dragged on economic growth. The lender has asked its branches to be prepared to offer loans to corporate customers in “key areas,” particularly those involved in infrastructure, shantytown renovation or major projects under construction, the sources said. China’s big four banks often act in tandem, making their decisions as much based on government directives as they do on commercial factors. ICBC also told its branches to provide liquidity support to customers in the real economy under pressure from the deleveraging campaign, and to pay special attention to customers who may be hurt by the Sino-U.S. trade war, the sources said. The bank’s decision echoes policymakers’ call for the injection of greater liquidity into the real economy. 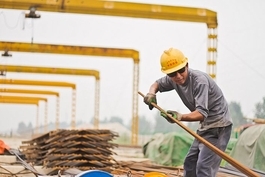 Following a swift fall in infrastructure investment in the first half of the year, China’s leadership has urged (link in Chinese) local governments to use the money in their coffers to supplement financial institutions’ lending to meet the legitimate financing needs of local government financing vehicles, in a bid to avoid the shutdown of unfinished projects due to lack of funding. In addition, ICBC has asked its branches to accelerate lending to businesses and make corporate loans account for a greater share of the loans they grant in the second half, the sources said. An employee described the bank’s decision as “sudden” considering that it had tightened its credit policies in the first half. A banker viewed the third quarter as the window during which banks would be allowed to issue more loans. 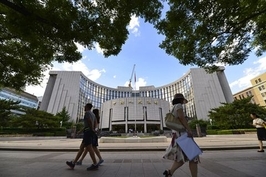 In responses to a recent survey by Huachuang Securities Co. Ltd., large state-owned commercial banks said they would like to lend more, but are limited by quotas based on central bank requirements. Small banks said they are more cautious about lending because they are concerned about credit risk. 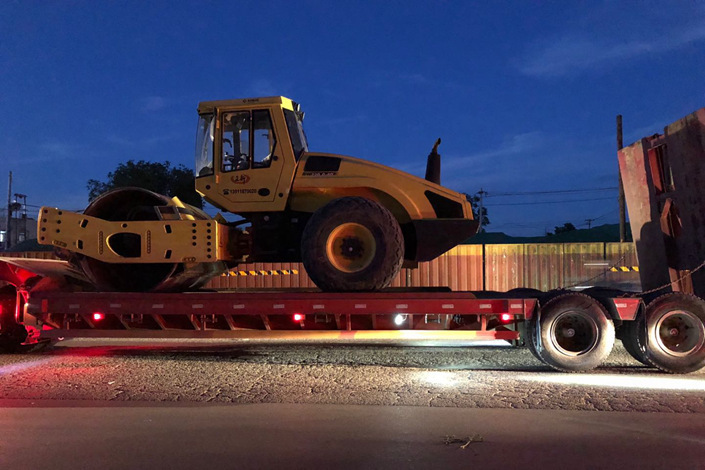 Some small and midsize banks are choosing to wait before making the decision to lend more to businesses, especially those involved in infrastructure. “There is no clear guidance from headquarters. It’s not easy to find good projects at this time,” a person at a local commercial bank told Caixin.